Bringing together insect producing companies, high level representatives from the EU institutions, industry & consumers’ representatives, this conference aims to take stock of mains drivers towards the development of European insect sector. This event will also explore different avenues for insect producers to best respond to European consumers and farmers’ demands, notably in the context of the EU Protein Plan. 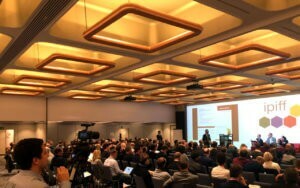 After the great success of our 1st IPIFF International Conference focusing on “Insect as Food & Feed : Opportunities for tackling societal challenges” last year in Brussels, which gathered more than 250 participants, IPIFF decided to spotlight opportunities opened by insects for EU Food & Feed chains partners. 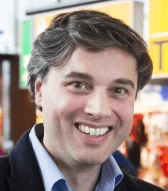 Antoine Hubert is Chairman, CEO and co-founder of Ynsect, a French based company operating in the farming and processing of insects for animal feed and pet food markets. Ynsect was one of the IPIFF Founding Members back in 2012. 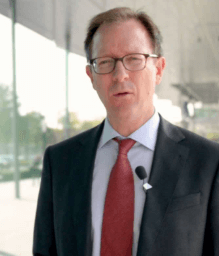 Antoine holds the position of IPIFF President since April 2015: he chairs the General Assembly and ensures association representation towards relevant EU stakeholders such as the European Commission and professional associations. Justin leads the bank’s global research, client engagement and profiling in the animal protein sector. His work focusses on business opportunities in protein through, for example, increased production efficiencies, harnessing growth drivers and stronger supply chain models. He challenges current thinking and advises business leaders on risks and opportunities from strategic issues on today’s and tomorrow’s CEO agendas. Prior to this role, Justin lead Rabobank’s research and client engagement around food & agri supply chains and other cross-sectoral issues in global F&A, and was General Manager of Food & Agribusiness Research for Rabobank in Australia and New Zealand. 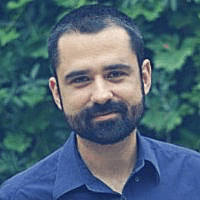 Bruno Gautrais, a veterinarian by training, has recently been appointed as Head of Unit E2 “Food processing technologies and novel foods” in the Directorate-General “Health and Food Safety” of the European Commission. This unit deals with Novel Foods, but also contaminants, residues of veterinary medicines, Food Contact Materials and Food Improvement Agents. 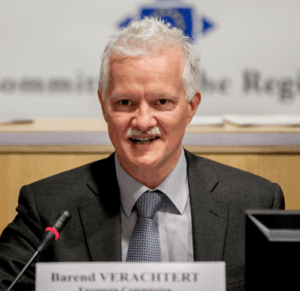 Barend Verachtert is the Head of the Agri-Food chain Unit in the Research and Innovation Directorate-General (DG RTD) of the European Commission. The unit is in charge of the development and implementation of research and innovation policies for food and nutrition security such as the FOOD 2030 R&I initiative, aimed at fostering sustainable food systems. Over the last 5 years, he has held various positions within DG RTD in the field of the bioeconomy. During its start-up phase, he was the interim Executive Director of the Bio-based Industries Joint Undertaking, a public-private partnership. Previous assignments in DG RTD included the SME unit in charge of the development of SME research policies and the promotion of SME participation in FP6 and FP7, and the Food Quality and Safety unit. Before joining the European Commission in 1998, he was a technology acquisition manager for Plant Genetic Systems NV, a Belgian plant biotechnology company. He obtained a PhD in biology from the University of Leuven (1988). is married with three teenage children. 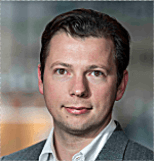 Jonas House is a lecturer in the Sociology of Consumption and Households group at Wageningen University (NL). His PhD research (University of Sheffield, UK) investigated public acceptance of insects as food in the Netherlands. His current research focus is on developing a theoretical account of ‘edibility’, with a particular emphasis on novel foods. Tarique Arsiwalla is the co-founder of Protix, a Dutch company commercially producing insects and products derived thereof for a variety of industry applications, including feed, food and non-food. Protix also played a leading role in the original creation of the IPIFF association back in 2012. Notably Tarique was actively involved in interactions with the European Commission, EFSA and other relevant stakeholders to jointly develop the IPIFF roadmap. He is a regular guest lecturer at Wageningen University and a steering group member in various insect-related research consortia. Lars-Henrik Lau Heckmann is Technology manager and leader of the insect production group at the Danish Technological Institute (DTI), a private self-owned not-for-profit international research and technology organisation providing services and expertise in a wide range of business areas. Lars has extensive R&D experience and a strong academic background in biology. Since 2014, he has been the main driver of building an innovation chain at DTI focusing on insects as food and feed. Moreover, Lars was a member, and lately Chair, of the IPIFF Novel Food Task Force. 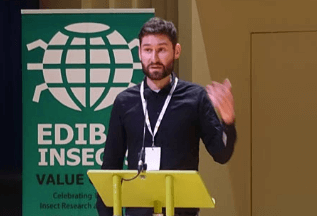 Justin Butner co-organized Eating Insects Athens, a 2018 interdisciplinary conference with international attendance incorporating academic talks, community events, culture, cuisine, art, and more. 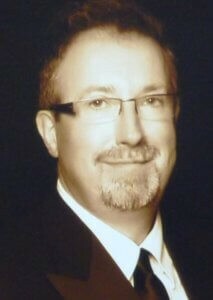 He serves on the Board of Directors of the North American Coalition for Insect Agriculture (NACIA) and has worked on numerous industry events. He is authoring a forthcoming book (with Robert Nathan Allen) which will serve as an approachable introduction to insect agriculture for a mainstream audience. 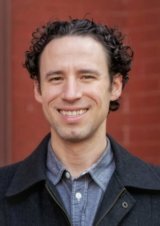 Entomo Central’s founder and voice, Justin is the Media Correspondent for both Little Herds, an educational non-profit, and Brooklyn Bugs, an events organization. In these roles, he has served as photographer, interviewer, and author of articles about industry figures, history, events, and general education. Rodolphe Rabot is a veterinarian responsible for global business development for pets, horses and insects at Phileo Lesaffre Animal Care. Phileo works at the crossroads of nutrition and animal health, designing, developing and delivering innovative nutritional solutions to improve animal health and performance. Rodolphe has plus 30 years of experience in the pet care business in R&D, marketing and sales Management positions, in reknowed companies like Nestlé Purina, Diana and Kemin. Rodolphe is currently focused on developing products and collaborations to assure a sustainable protein supply for the feed or pet food industry. Heinrich Katz is Managing Director and main shareholder of Hermetia Deutschland GmbH & Co. KG, a German based company rearing Black Soldier Fly for animal feed and pet food markets mainly. 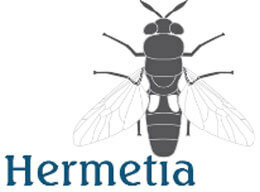 Hermetia is also involved in R&D activities in the field of insect rearing and the production of derived products. Hermetia was one of the IPIFF Founding Members. 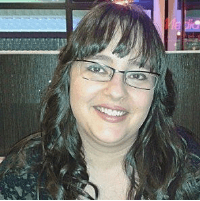 Within the association, Heinrich holds the position of Treasurer since April 2015. He is also President of Katz Biotech AG, a German stock based company rearing insects and mites for biological pest control and ecotoxicological tests. Adriana Casillas is the co-founder and CEO of MealFood Europe, a Spanish company rolled on the production and processing insects for food, feed, pet food and also industry applications. 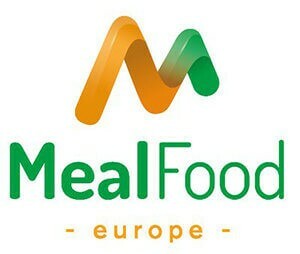 MealFood Europe is the first large industrial scale insect company in Spain. She is managing the company since 2014, and she has and MBA specialised in AgriFood Industry. Adriana Casillas acts as Vice-President of IPIFF since 2018, being a member of IPIFF since 2016. 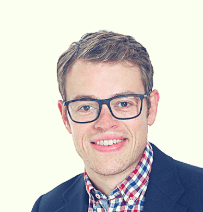 Jonathan Koppert is Business Development manager at Koppert Biological Systems, a Dutch company active in biological integrated pest management solutions in agriculture. 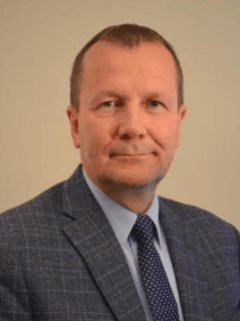 He is also Managing Director of BESTICO a spin off company of Koppert operating in the farming and processing of insects for feed and pet food markets. Koppert was one of the IPIFF Founding Members. Jonathan is also Board Member of the Dutch Insect Farming Association VENIK. 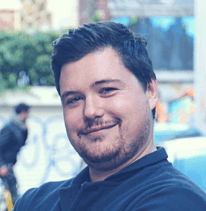 Bastien was about to qualify as a lawyer when he got interested in insects and became an entrepreneur by creating Jimini’s with Clement Scellier in 2012. 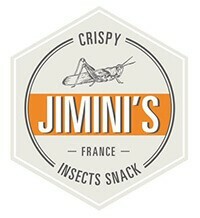 Jimini’s is a French startup specialized in the development and distribution of edible insect products. Jimini’s challenge is to introduce insects into European plates and is now present on the shelf in 9 european country. Bastien was previously the Vice President of the novel food task force of the IPIFF and has given two TEDX Talks on the benefits of eating insects. 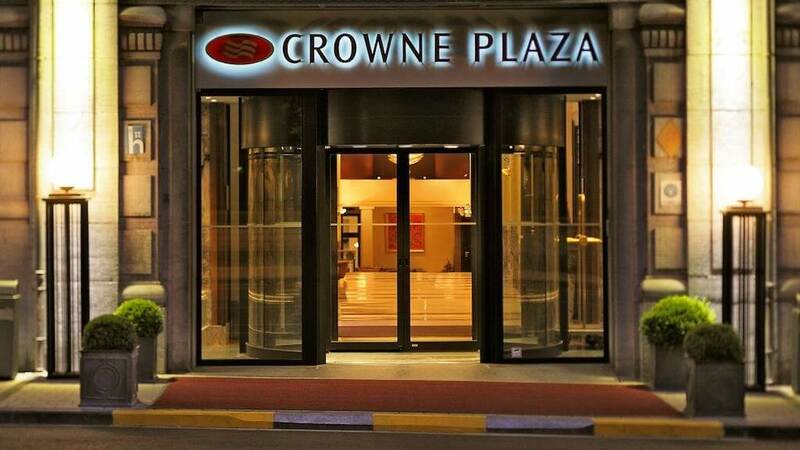 *Please note that the IPIFF Annual Event is free of charge. However, the number of participants is limited & registration is required.